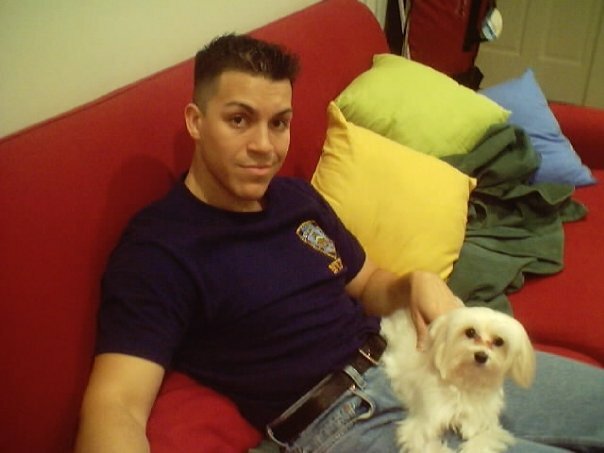 When I was in my twenties, I was a bonafide metrosexual. The simplest way to explain my style back then is to describe Ricky Martin. I had one of those homemade bleach jobs, I wore velvet pants and skin tight black shirts. I mean, I channeled my inner Ricky Martin. I always kept a shaved face, trimmed eyebrows, and depending on my mood, a fresh haircut. 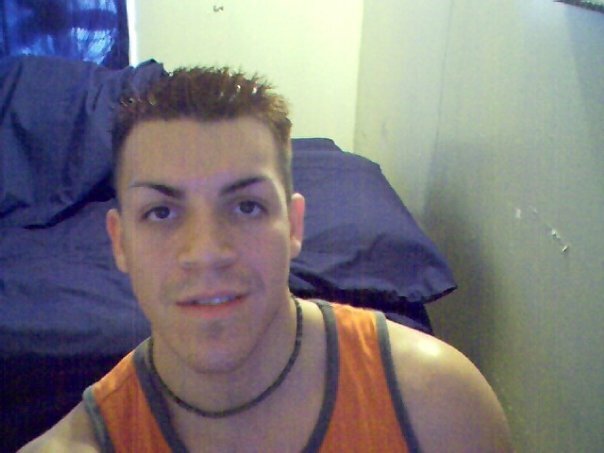 One thing that many people have pointed out about me back then was how thin my eyebrows were for a heterosexual man. At the dance clubs, the gym, and even restaurants, men would come up to me and ask me if I was gay or straight. I’d get hit on so much by dudes that it was ridiculous. So why did I make my eyebrows so thin? Well, the truth is that I didn’t even realize it. I’d start to pluck and trim them, and I wanted them to be as perfect as I could get them. Little did I know that in the process I made them so low that I could rival any woman in how thin they were. In fact, my ex girlfriend had thicker eyebrows than I did then, I’m surprised she never told me how thin they actually looked. It wasn’t until years later when I looked at the pics, or friends asked me if I was a drag queen that I actually took notice of how thin they really were. So in truth, it wasn’t intentional, and though I still do clean and trim my eyebrows, I’d never make them this thin again!